How do you get business protection on the agenda and generate more leads from your professional connections? Have your clients considered how their business would cope financially if they, or a key employee fell ill or died unexpectedly? Does your client have any business loans or director loans? What is the exposure to their business if the unexpected happens and these liabilities remain unprotected? Our Business protection liability audit keeps things simple – allowing you to ask them a simple set of questions without the need to enter into any discussions on possible solutions. It’s quick and easy to complete. The answers quickly establish if they have any liabilities, the need for cover and how important protecting these liabilities is, to making sure their business runs smoothly. Are you getting your fair share of referrals from your professional connections or other introducers (for example commercial and/or general insurance brokers)? If not, maybe it’s because they don’t feel comfortable discussing business protection with clients. Introducing your professional connections or other introducers to our Business protection liability audit could be the answer. They can use our business protection liability audit to get business protection on the agenda – without having to enter into any discussions around possible solutions. Once the liabilities are captured on the audit, they can pass the audit to you as a warm lead - not just for the loan cover, but also for key person loss of profits cover. Our new online business protection toolkit gives you all the support and information you need at your fingertips to understand, discuss and write business protection. 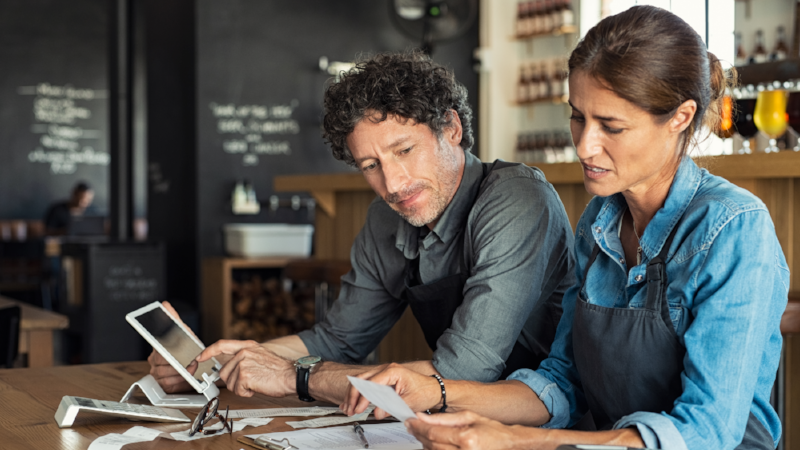 You’ll find our Business protection liability audit in the Vault - your one-stop-shop for all the support material you'll need to help you in the business protection market. This includes sample material, sales aids, technical factsheets, videos and more. All are designed to help you understand the importance of, create the need for, and discuss business protection with your clients.